OVF Editor Rob Fielding says it’s vital that the club gets its next managerial appointment right. 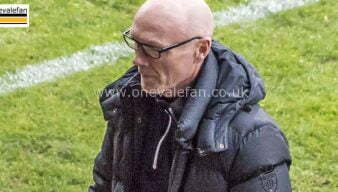 Port Vale FC have announced that manager Neil Aspin has left the club. 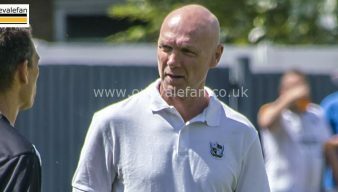 Port Vale manager Neil Aspin bemoaned the team’s poor luck after a 3-0 home loss to Colchester United. Manager Neil Aspin says he is aiming for at least three additions to his squad during the January transfer window. Port Vale manager Neil Aspin says that Port Vale’s penalty shootout win over Shrewsbury Town is a “massive” result for the club. 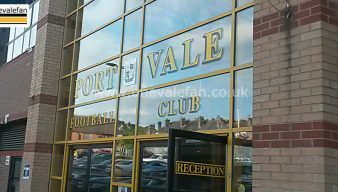 Port Vale manager set to give returning striker a first-team run? 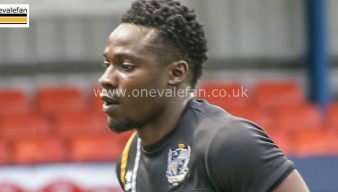 Dior Angus’ chances of a run in the Port Vale first-team appear to have been given a boost after manager Neil Aspin praised him for his performances while on loan. Port Vale manager Neil Aspin says he has considered his future and decided to stay at the club. 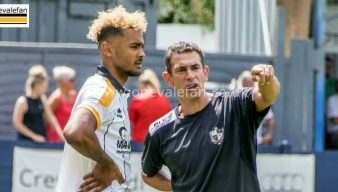 Port Vale manager – maybe it is time for me to go? 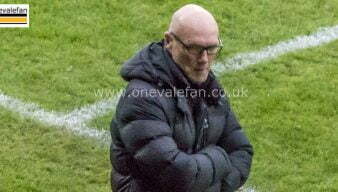 Port Vale manager Neil Aspin says that the lack of support from some fans after a decent draw against Lincoln may persuade him to leave the Valiants. Columnists Malcolm Hirst and Mark Walton ponder whether a managerial change is needed at Vale Park. Neil Aspin pulled no punches with his assessment of Port Vale’s performance during the 4-1 home defeat to Oldham Athletic. Are Port Vale and Exeter battling it out for Motherwell forward Ryan Bowman? Motherwell have confirmed that they have accepted a bid from an “unnamed” League Two side for striker Ryan Bowman. Port Vale sub earns praise from manager ahead of Oldham game. 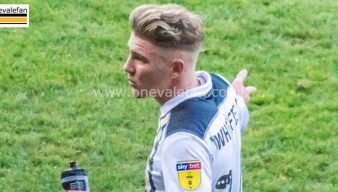 Port Vale manager Neil Aspin has praised substitute Ben Whitfield ahead of the game against Oldham Athletic.